Thank you for being 'in touch'! We look forward to responding to your message. 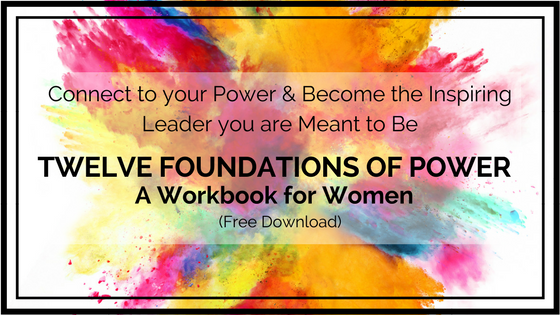 Connect to your Power and Become the Leader you are Meant to Be! Frozen by Fear of What Others Think of you? Embody Confidence Tip #2: Let Your Imagination Guide You! Thank you for reaching! We look forward to being in touch as soon as possible.